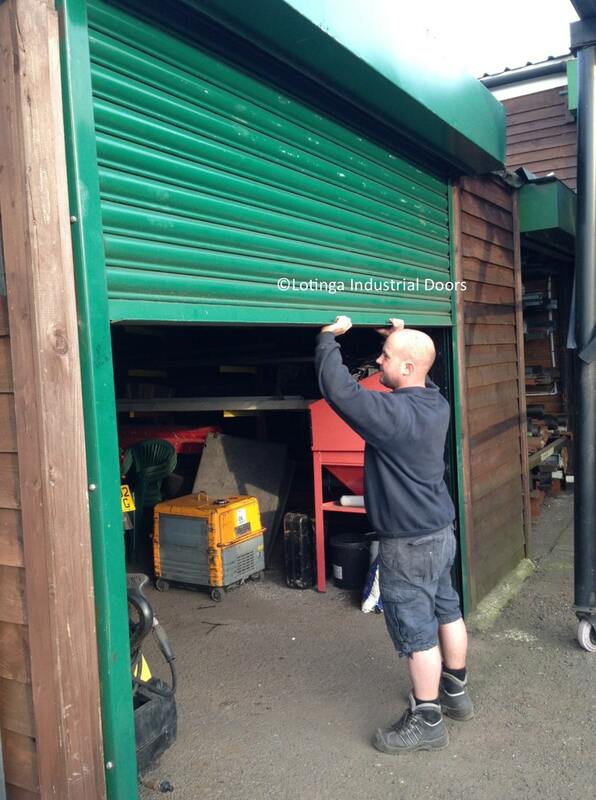 Steel Shutters Installed Throughout Kent, Sussex, Surrey and London. 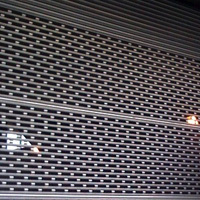 Looking for a professional steel shutters manufacturer and installer? Lotinga provide expert advice and manufacture to the highest standards. 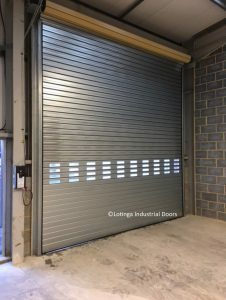 Steel Shutters are an ideal option when there is a lack of overhead space. 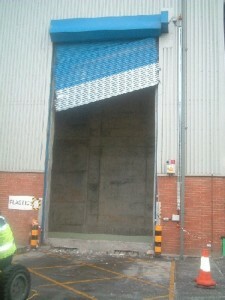 We will advise you as to the best option for your opening, we can also alter your opening if required. 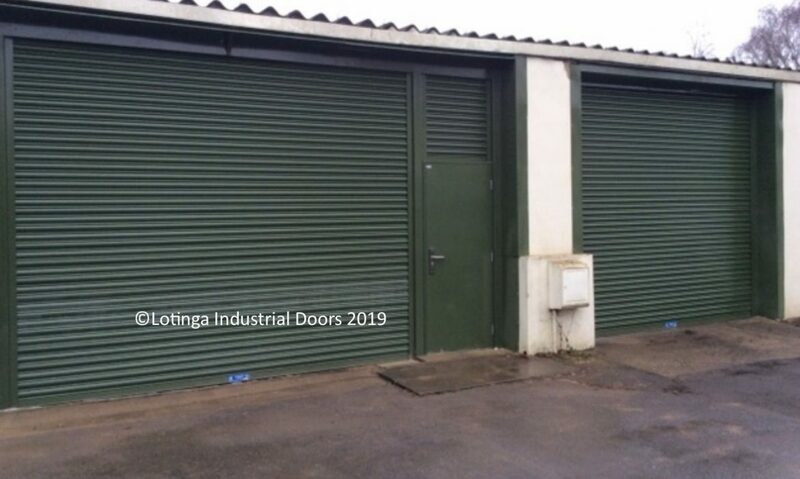 We only use the highest quality materials when manufacturing our shutters and because we make our own doors, we can often provide a quick turnaround. 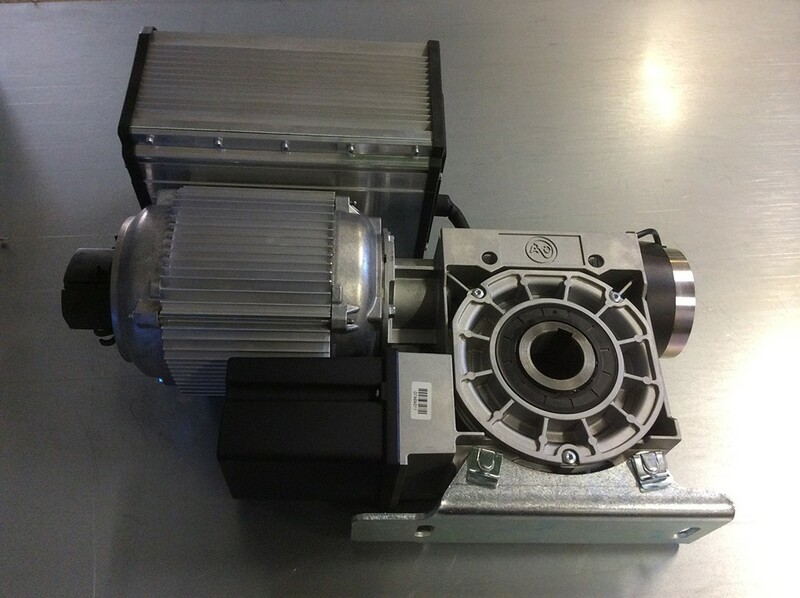 In addition, as we maintain a parts stock, we can often provide emergency repairs in as quickly as 24 hours. 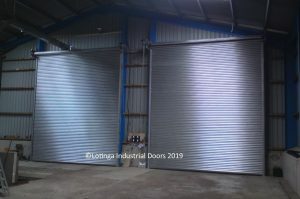 By and large the most cost effective option giving the best level of security are galvanised steel roller shutters. These can be provided either insulated or non-insulated. 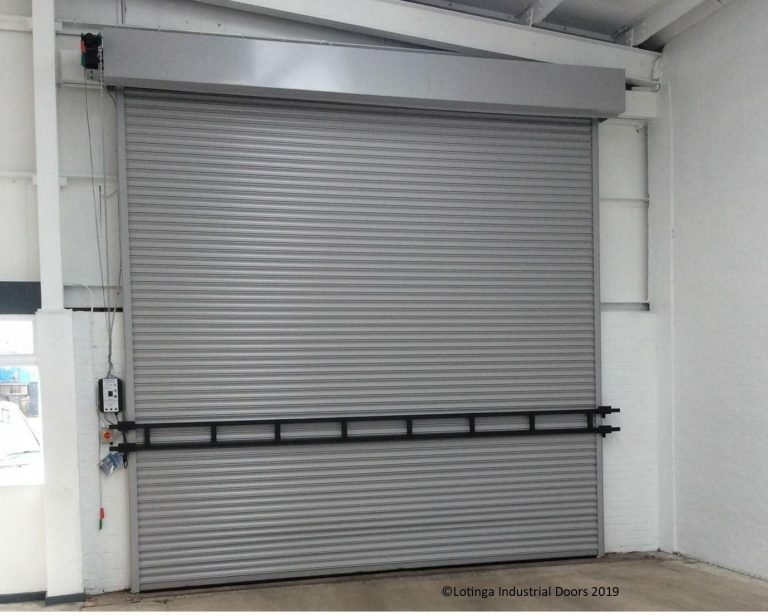 Solid curtains are stronger, giving the best security, however if you require light or air flow into your building, brick bond or perforated curtains are available. There is little difference in price between standard manual or electric shutters, so overall it comes down to perference. If you are unsure what would best suit your purposes, contact us for expert advice. 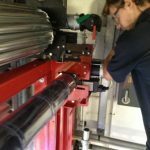 Maintenance that is ignored can cause a chain reaction of faults; as a consequence a small ignored fault could lead to further problems and a very costly repair. 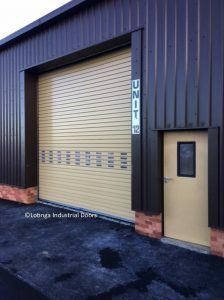 In addition, it is your legal responsibility to ensure your industrial doors are serviced at least once a year. Visit our Safety & Legal Page for further clarification or call us for advice instead. To help our customers meet their health and safety responsibilities and ensure their doors are running safely and reliably, we offer a Service Agreement Facility, which entitles the holder to discounts off servicing and scheduled repairs. 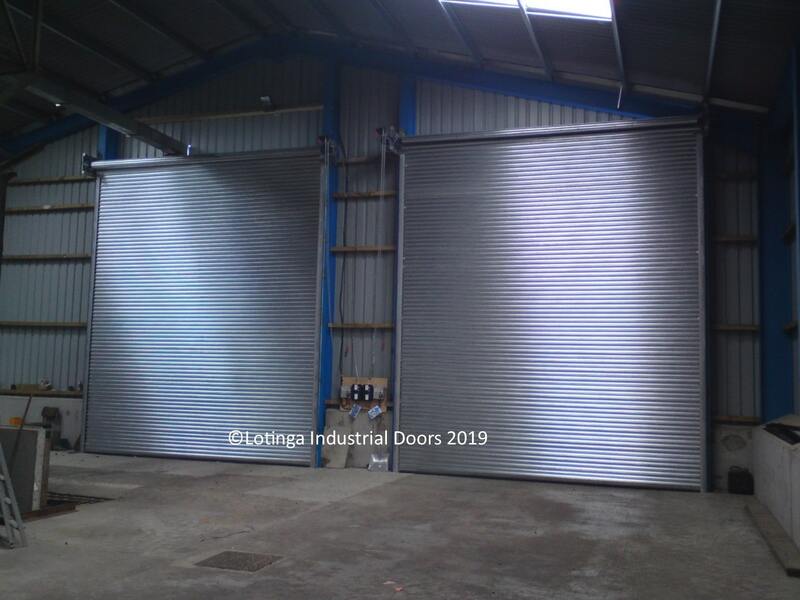 Check out this project featuring Steel Shutters.